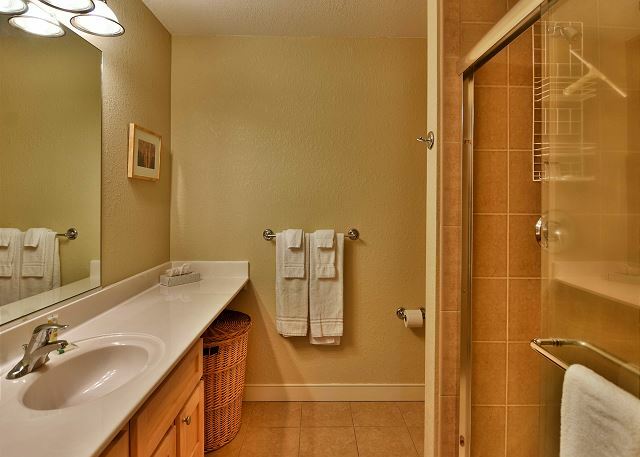 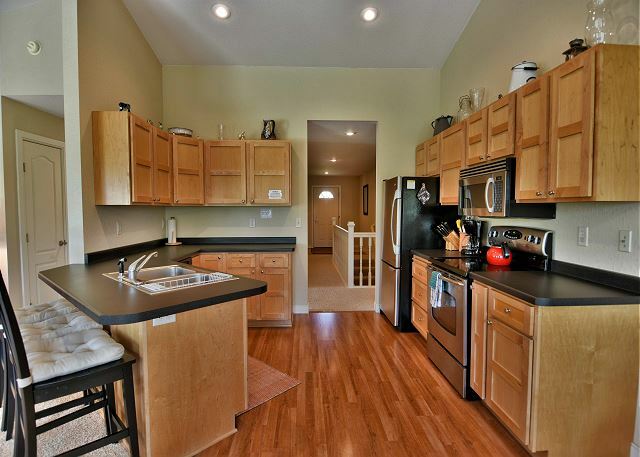 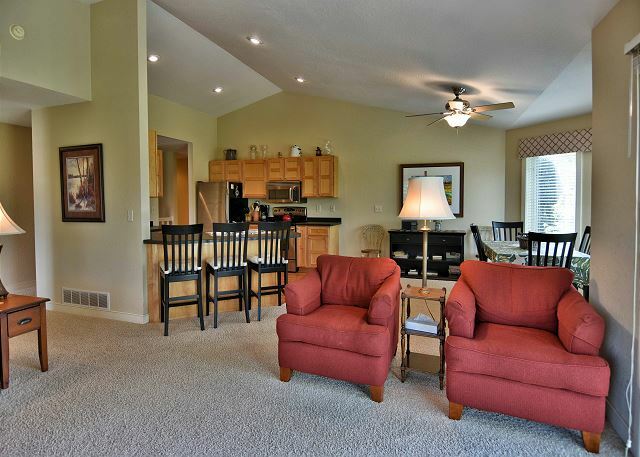 Beautiful 2 BD/ 2 BA duplex condo at Tagalong Golf Resort. 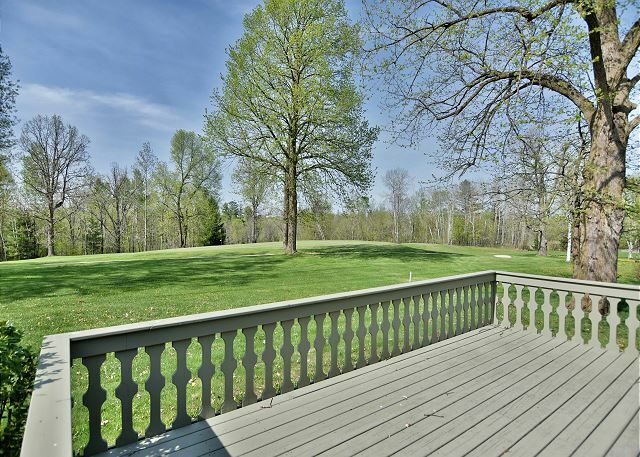 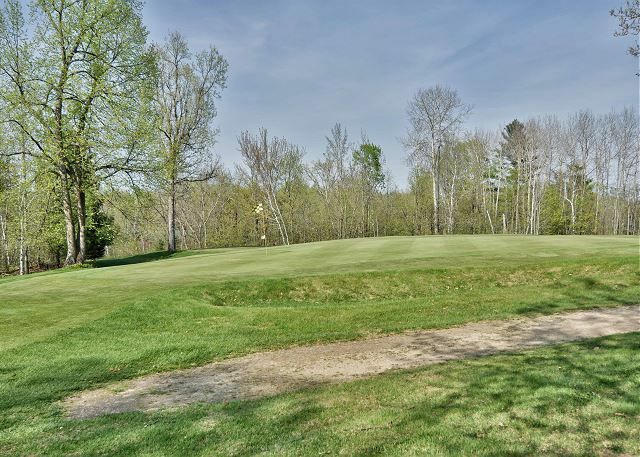 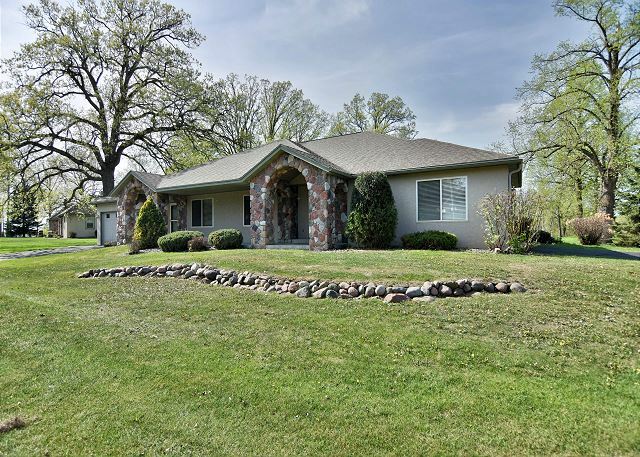 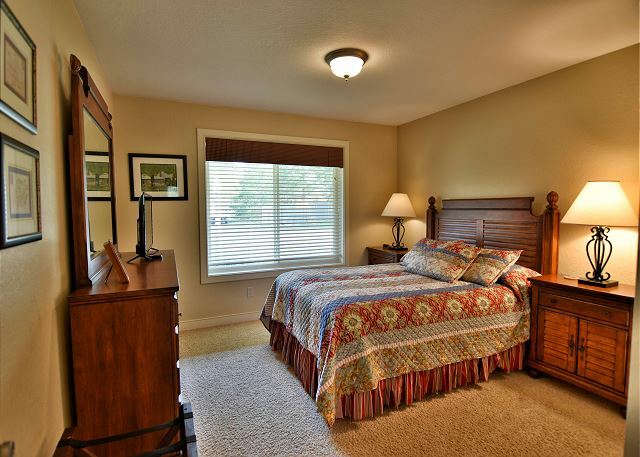 This unit has 2 separate bedrooms each with a queen bed, 2 bathrooms, full kitchen, living room, sofa sleeper, private garage, and large deck overlooking the golf course. 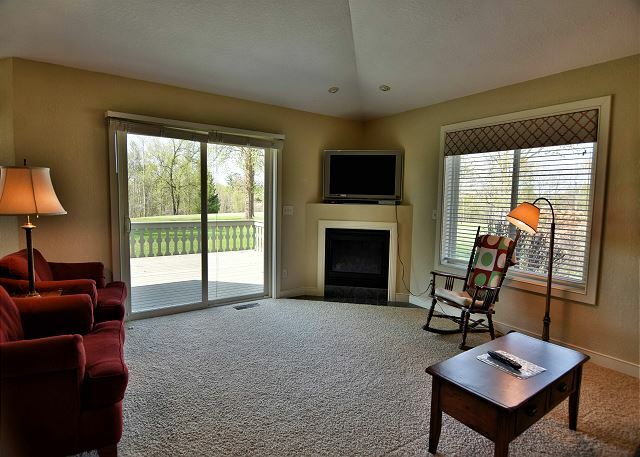 This unit also has a finished basement that can be opened up with a bedroom, living room area, and bathroom. 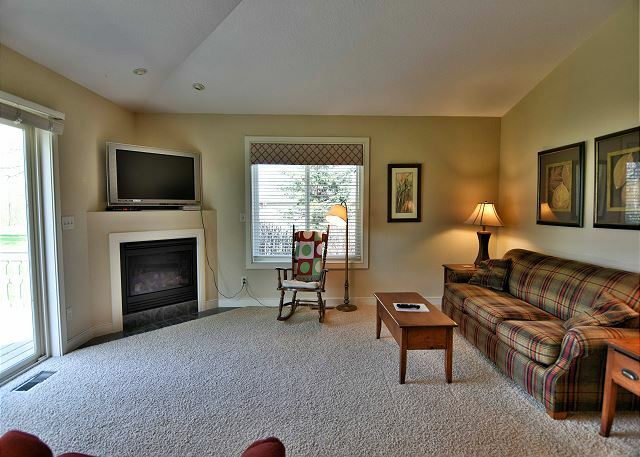 It can be rented as a 3 bedroom. 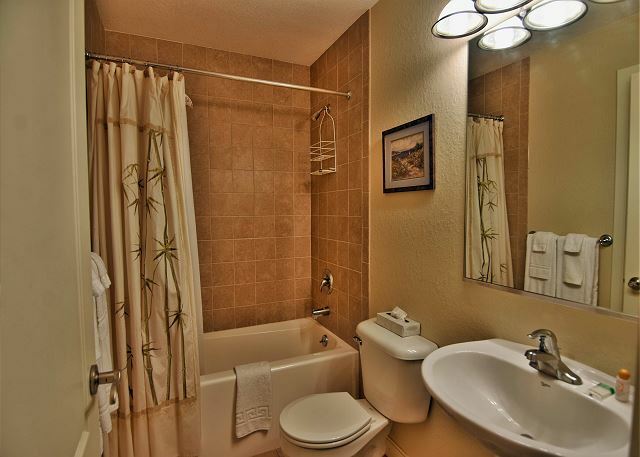 If you would like to rent it as a 3 bedroom please contact the management company. 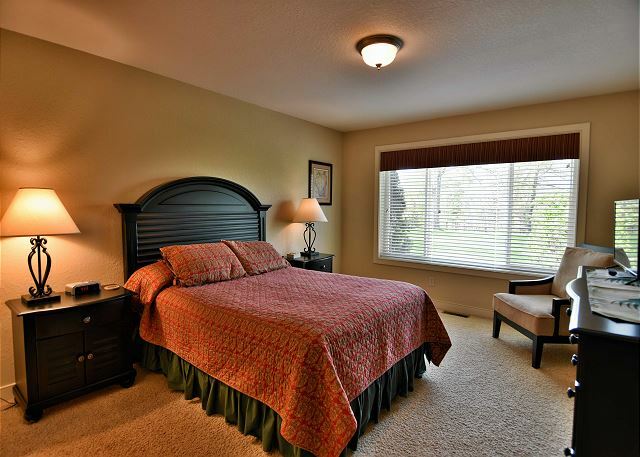 Rooms Sleeps 6, Beautiful 2 BD/ 2 BA condo at Tagalong Golf Resort. 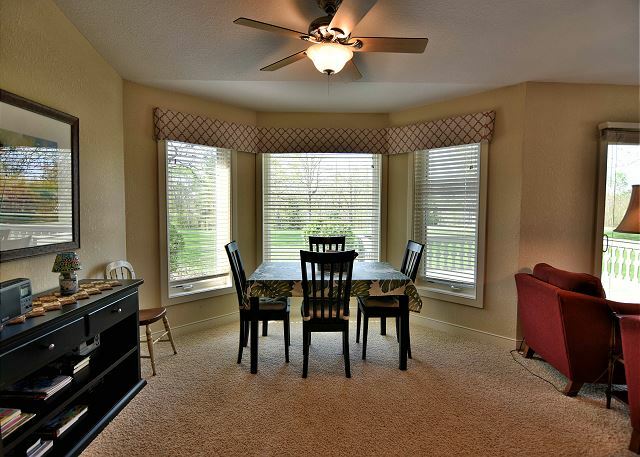 This unit has a full kitchen, dining room area, 2 bedrooms, 2 baths, fireplace, private garage, and large deck overlooking the golf course.